Joe Calzaghe pn Anthony Joshua vs Carl Takam, speaking at the scene of one of his own famous world title wins in Cardiff. 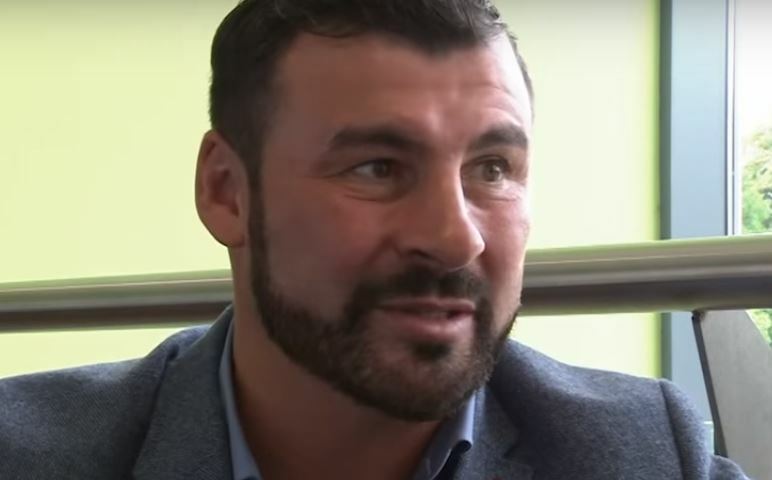 It’s hard to believe it’s nearly been a decade since Joe Calzaghe beat Mikkel Kessler of Denmark on points in a brilliant fight at Cardiff’s Millennium Stadium in Wales. The 80,000 capacity fortress plays host to another world title fight this weekend in the form of Joshua vs Takam in the heavyweight division and Calzaghe has been speaking on TV from the stadium ahead of fight night. The bout takes place this Saturday with an estimated ring walk time locally estimated to be around 10pm UK time.